One of my all time favorite desserts is a homemade apple strudel. Now, I've shared my recipe for mini apple strudels, but this recipe here is the real deal...an original, authentic Austrian Apfelstrudel recipe, straight from my mother-in-law's Austrian kitchen. 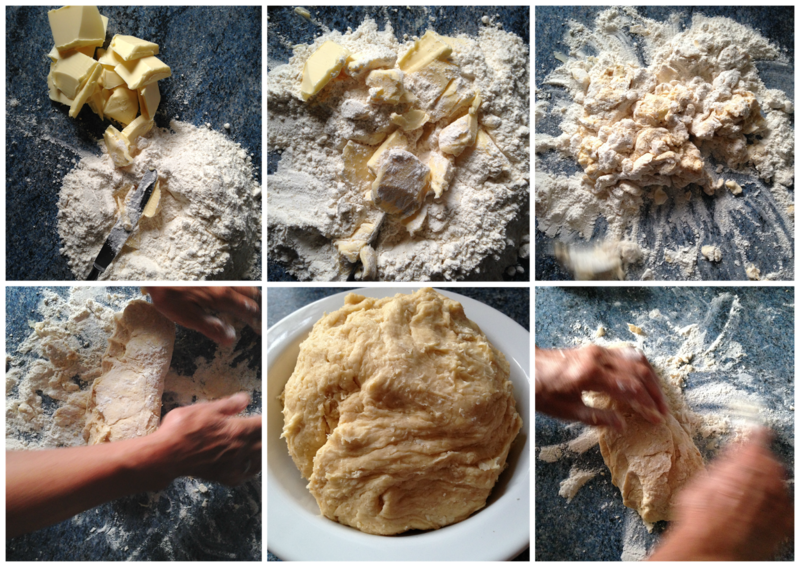 Making apple strudel is not as hard as it may seem, I promise. I always thought is was so much work but after finally taking the time to see her make it from start to finish, I realized that I could so make one... and I'm not the best baker. 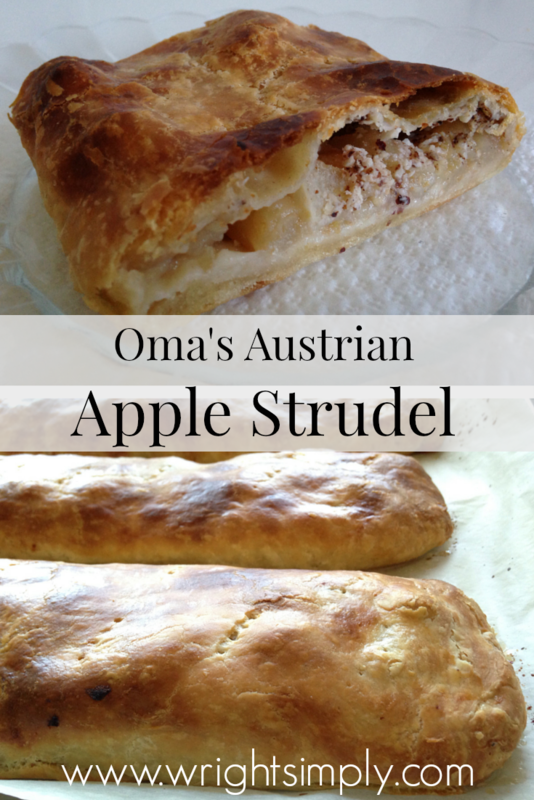 So please, if you like apple pie, have had and enjoyed apple strudel, or just want to try something new, this recipe is for you! And perfect for the cooler, fall months that are just around the corner. That's a great recipe. I've been thinking about baking something all week and I did buy a bag of apples yesterday. Maybe I'll make this on the weekend so I can give half of it away. That looks relish and really not that hard to make. Might have to give it a go. This is beautiful and it looks so delicious! I want a piece fresh out of the oven with vanilla bean ice cream on a cool day. I have pinned this so I can make it at home. Thank you for sharing. Looks so yummy. Great step by step photos! This looks really wonderful! I can't wait to try it for myself. My family would absolutely love it! Look tasty and you can easily mix up the ingredients too!! Looks yummy and the step by step pictures are great! I love apple strudel. This is a hearty dessert or for me a nice breakfast. This looks so good I love love apple strudel! But I'm sure mine wouldn't taste near as good as Oma's! These look delicious! I love apple pies but don't like the crust. I'll have to give this a try! Anything from an Oma has to be good. This does look pretty simple and delicious. Yummmmm!!! These look almost too perfect to eat! Thanks for sharing! 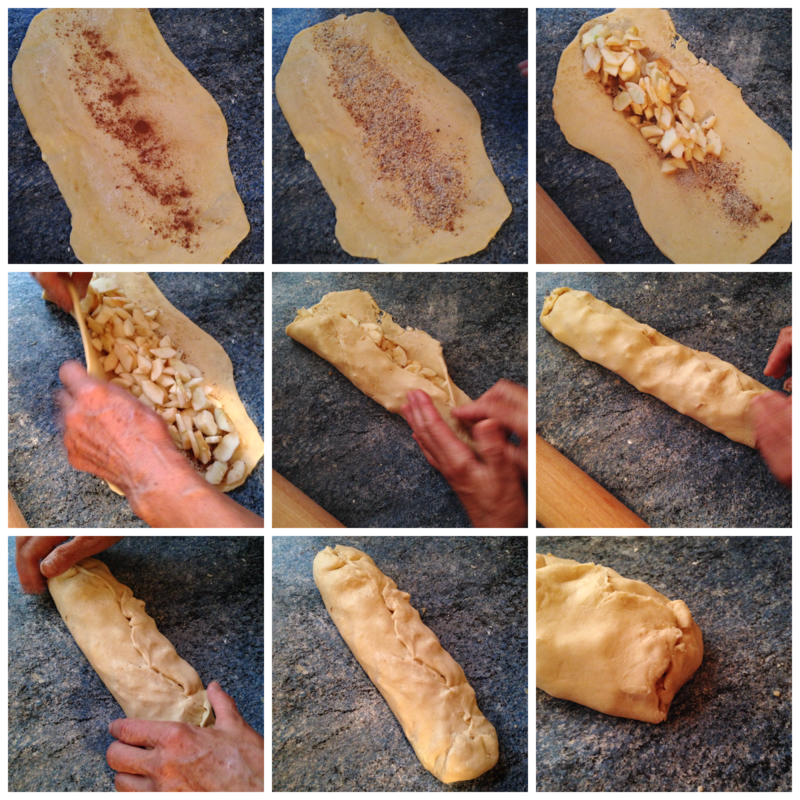 I love apple strudel...but have never tried making it myself because it looked too intimidating. However, you make it look pretty darn simple. I am most definitely going to try! I have to try this recipe out! Thanks for sharing! HI Ashleigh, these look just like a bakery would make, so delicious. I love a crusty pasty the more the better. 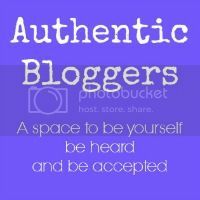 Thank you for your continued bloggy friendship and Co-Hosting with me, it has been so much fun to get to know you from afar. Oh I have a husband that loves Apple strudel. I can't wait to try this recipe out on him. YUM - that looks easy and amazing....my favorite!! Pinning this to try! Oh my - that looks heavenly! 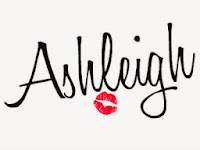 Ashleigh ~ Thank you for sharing at the Thursday Favorite Things Blog Hop. 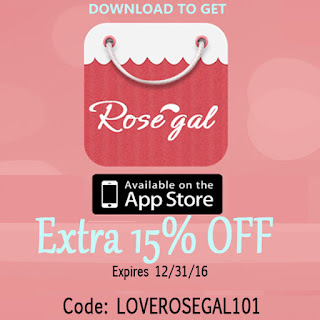 Stop by today and check out my Tuesday Treasures where you will see your Apple Strudel featured! This looks absolutely delicious. Aren't we lucky to have those Mother In Laws to share their recipes! These look beyond delicious! I'll have to try these soon! This looks absolutely amazing. I love apple desserts and will have to add this to my list to try and make myself. 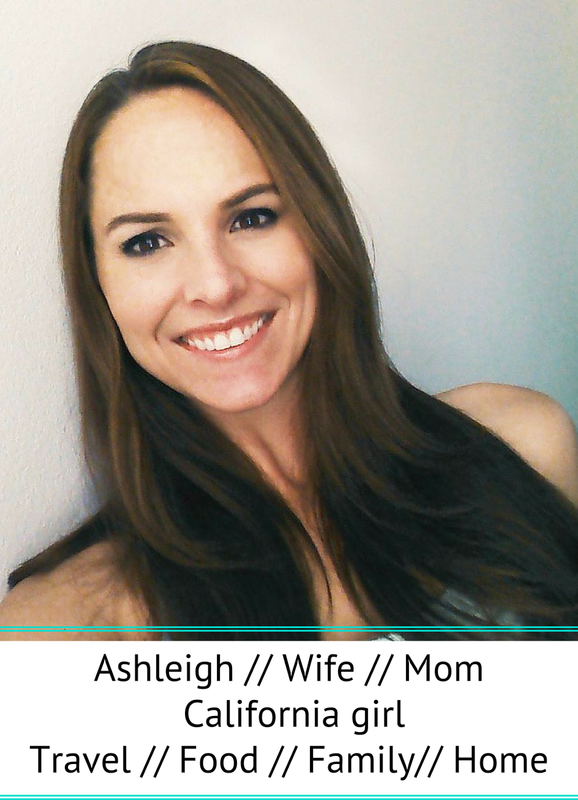 Thank you for sharing at #MommyMeetUpMondays!